Following the record-breaking sale of Salvator Mundi last week, anything that the auction world now has to offer looks pale in comparison. 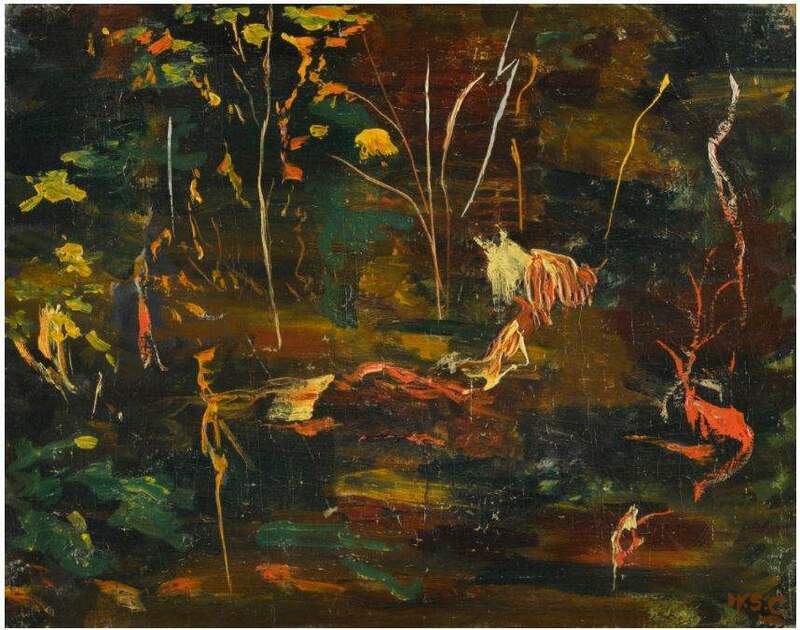 However, there will still be plenty of treasures going under the hammer at auction houses around the world this week. 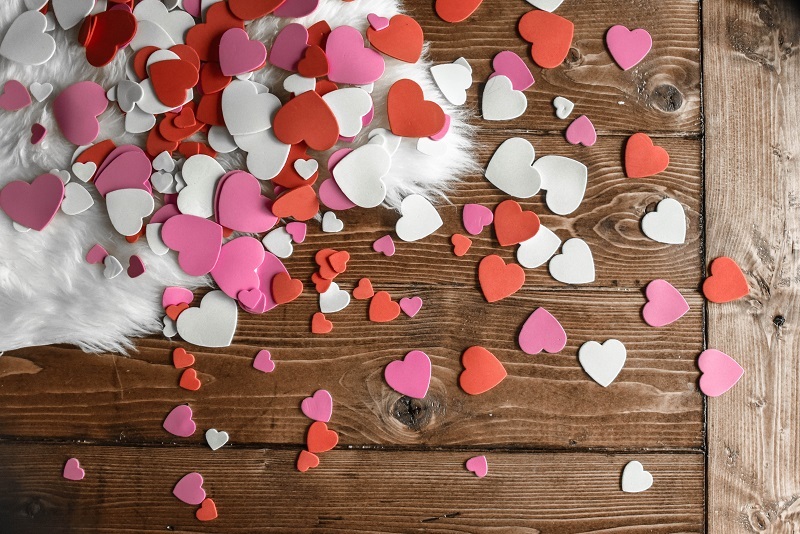 With Christmas coming up, the likes of Bonhams, Sotheby’s and Heritage Auctions could be the perfect places to start your Christmas shopping. Bonhams’ TCM Presents… Out of this World! will have plenty to offer if you’re shopping for a film buff this year, while handbags and fashion accessories are up for grabs at Christie’s. 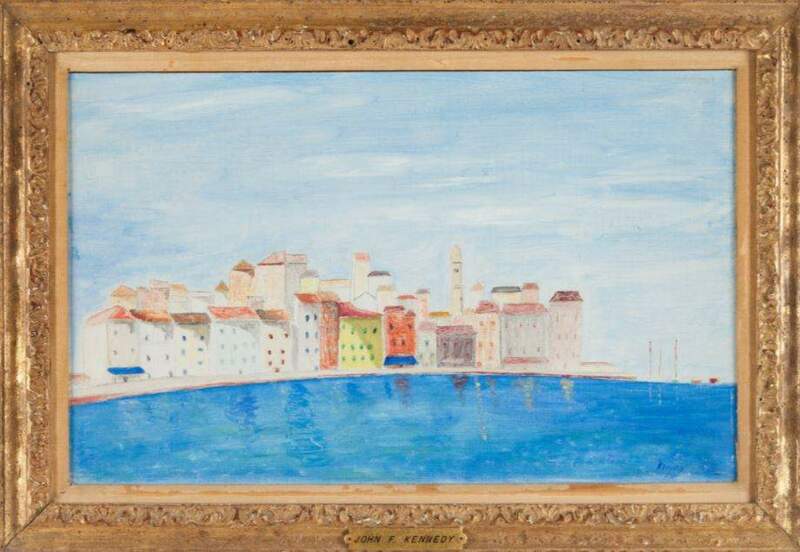 Two paintings by the famed politician will go under the hammer as part of Sotheby’s Modern & Post-War British Art sale in London on Tuesday, 21 November and Wednesday, 22. While Landscape with Two Trees is expected to fetch the highest price, The Goldfish Pool at Chartwell is the better known of the two pieces. 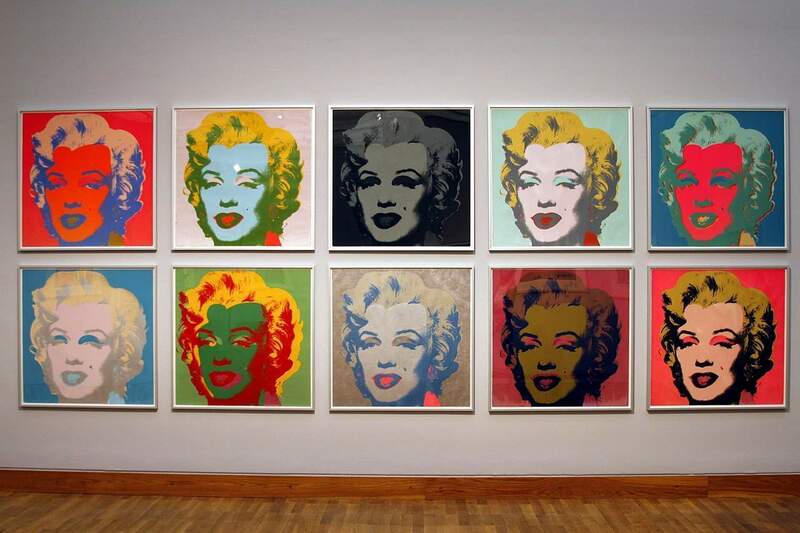 The painting was created in 1965, shortly before the artist’s death, and is believed to be his final work. 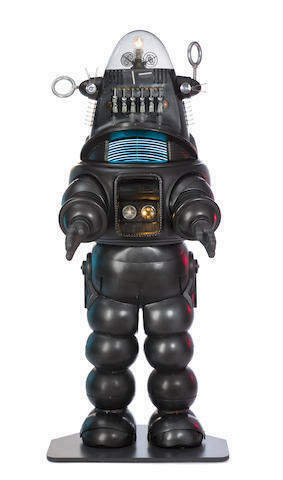 Forbidden Planet (1956) starred big names such as Walter Pidgeon, Leslie Nielsen and Anne Francis, but it was Robby the Robot that stole the show. Having gone on to star in TV classics such as The Twilight Zone and Columbo, the 7-foot tall metal man is ready to retire. The original suit and his Jeep car will go under the hammer at Bonhams’ TCM Presents… Out of this World! auction on Tuesday, 21 November in New York. 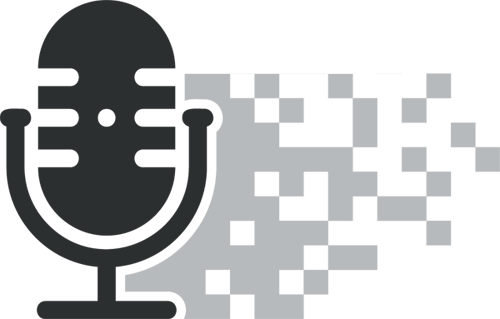 Robby the Robot aside, The TCM Presents… Out of this World! auction will feature a range of incredible movie props and costumes. Among the haul is this costume worn by George Reeves in the well-received Adventures of Superman series, the show that brought the iconic DC character to television. 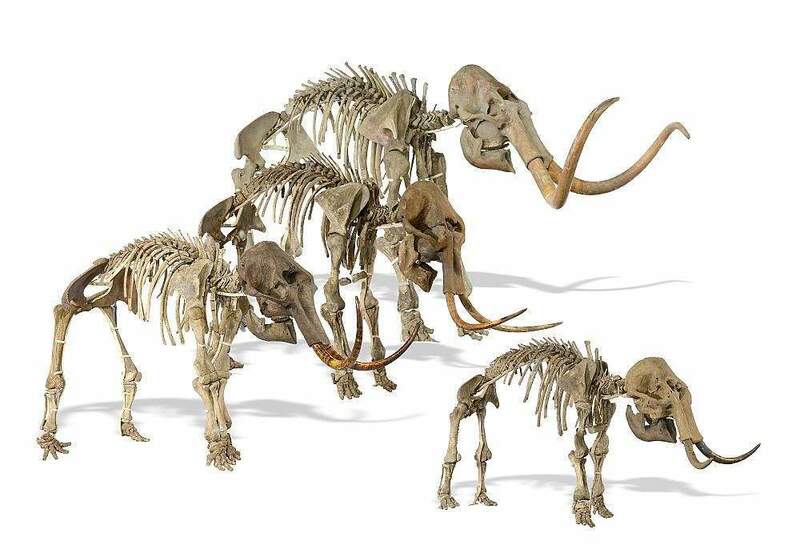 Summers Place Auctions will be offering not one, but a family of four mammoths for purchase on Tuesday, 21 November in Sussex, England. Despite perishing 10,000 years ago, these beasts have an interesting story to tell. 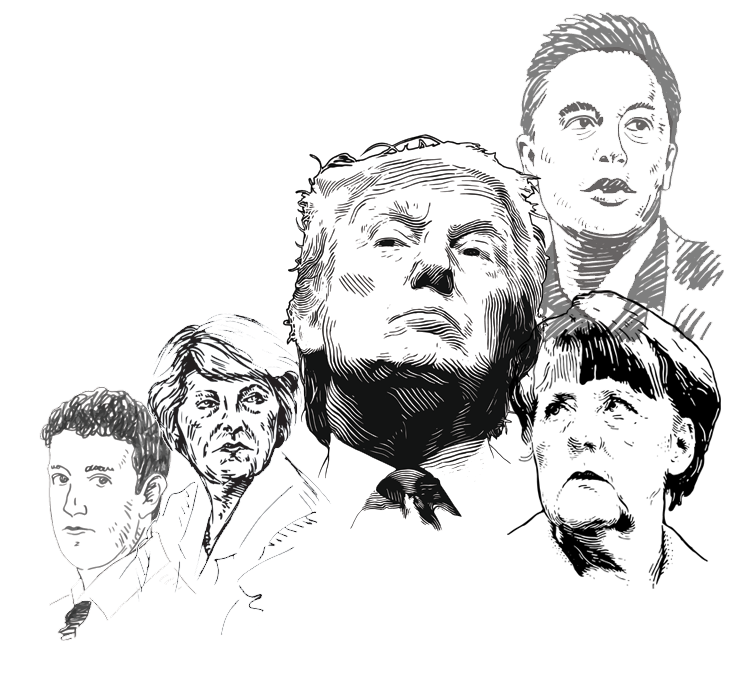 Their proximity suggests that the family was wiped out by a rapid, cataclysmic disaster. However, their bones remain both complete and in good condition, despite the ordeal that they went through. 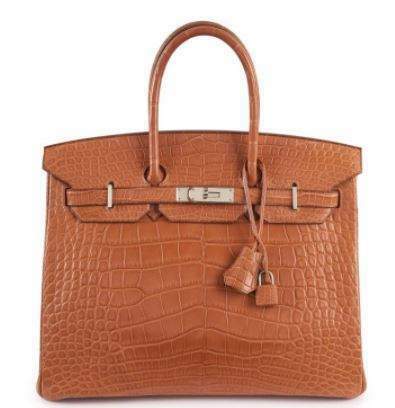 The Birkin is one of the fashion world’s most desirable accessories. As Hermés doesn’t mass produce these designer handbags, demand outweighs supply. Consequently, the prices of pre-owned bags have been forced up. For example, this alligator skin offering is expected to fetch bids upwards of €30,000 at Artcurial on Monday, 20 November. French street artist Invader has managed to remain anonymous, despite invading 65 cities around the world over the last three decades. 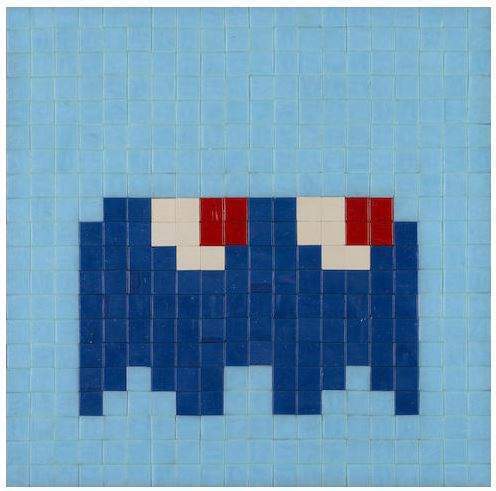 Inspired by early video games, his most famous works are tiled mosaics depicting the Ghost character from the iconic Pac-Man video game, one of which will be up for grabs at Bonhams’ Modern and Contemporary Art sale in Hong Kong on Tuesday, 21 November. 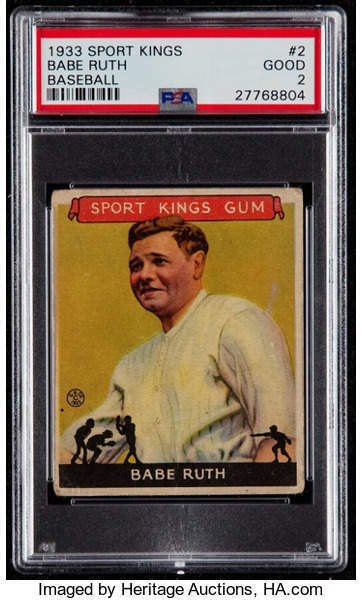 It may not be the 1914 Baltimore News Babe Ruth, but this 1933 Sport Kings card will still grab the attention of baseball card collectors. Despite only achieving a “good” rating on the PSA grading system, the card is expected to fetch upwards of £1,000 when it goes up for sale at Heritage’s Sports Collectibles auction on Sunday, 26 November. Sigmund Freud is known for its somewhat strange thoughts and theories on human psychology. 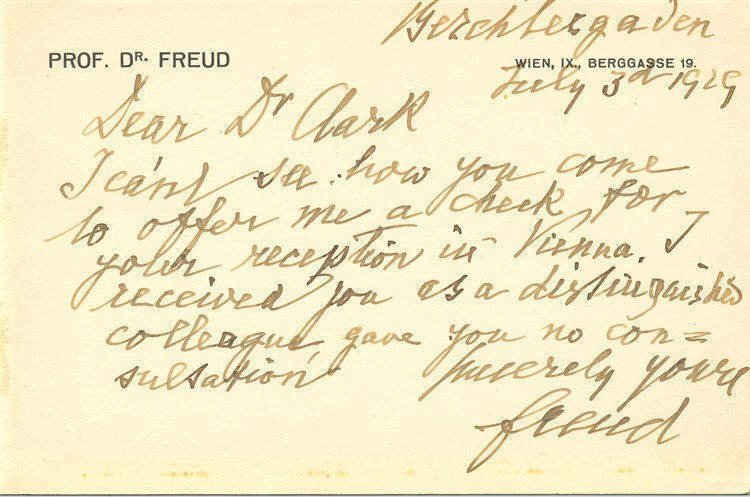 However, this penned note from Freud to his colleague, Doctor Clark, shows the famed psychologist’s normal side. Going under the hammer on Saturday, 25 November at International Autograph Auctions in Malaga, Spain, this is a must-have for any budding psychologist. 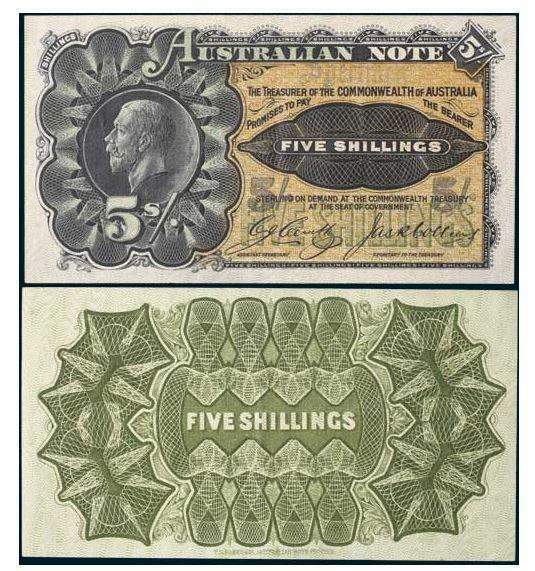 Noble Numismatics will offer currency collectors the opportunity to grab one of Australia’s rarest bank notes on Wednesday, 22 November. Approximately 1m five shilling notes were printed in 1920 to overcome the shortage of silver coins, but they were never issued and almost all of them were destroyed shortly after. However, a few survived, with just ten now thought to remain in existence.